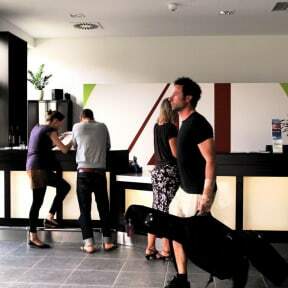 H+ Hotel 4Youth i Berlin, Tyskland : Boka nu! H+ Hotel 4Youth Contemporary history meets lifestyle. 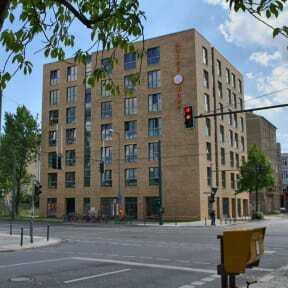 The new H+ Hotel 4Youth in Bernauer Strae is situated directly on the border strip of the former Berlin Wall. Accommodation amidst thrilling contemporary German history and vibrant lifestyle. The perfect location between East and West. Because our new Hotel resides on historical ground we devote ourselves to the contemporary history of Berlin. With large-scale, spectacular photos and interesting motifs the excitement of the location reflects throughout the entire building from the lobby to the rooms.